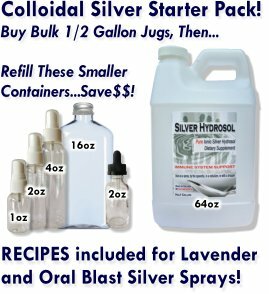 Your Colloidal Silver Lavender Tea Tree Topical gel is the best thing I have come across for cold sores on my kids! I have tried other remedies over the counter for over 20 years. nothing works like this gel does! Thanks so much!